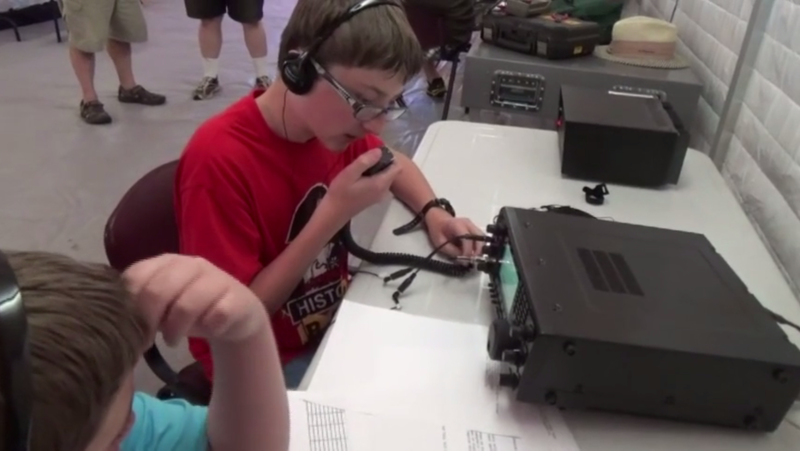 ARRL Letter – 7/30/15 . . .
Hawai’i QSO Party This Week . . . NOTE: the link above is different from an earlier post. Youtube has lots of distractions with ads, pop-ups, etc. This one is a VIMEO link which has none of those. Great job Jeff! Enjoy! Read it all here -> The ARRL Letter, August 13, 2015 | QRZ Forums. Tom, KH6AAA, forwarded this info. For those of you looking to pick up one of the less-accessible states, this will be your chance, and you may very well get the opportunity to talk to a new Boy Scout Amateur Radio Operator to boot! All went well for Troop 316 on Saturday the 25th of July. Eight scouts got their Radio Merit Badges. They were accompanied by 3 leaders. 4 hours classroom in the ships study area and 3 hours operating KH6BB in radio central. Next event in radio will be what we call the “Hawaii QSO Party”. It’s a world wide gab fest for radio amateurs starting Friday, August 21st at 6pm HST. Read it all here -> AR Newsline – News – Amateur Radio Newsline Report 1972 August 14, 2015. ← 146.88 Repeater, N5MS, now back on the air!